When you first consider Peirce College for the next step in your educational journey, you’re paired with your own personal Enrollment Specialist. At Peirce, we have a full Admissions team of dedicated, knowledgeable and eager individuals who are excited to get you started. Potential students looking to attain a college degree need to remember it doesn’t take nearly as long as you may think, and it’s something that will be yours forever. There is no time like the present. Life will never stop throwing you obstacles, so don’t use that as your excuse for not returning. You will find a way to fit school in. You will be surrounded by people and professors that want you to be successful and accomplish everything you have set out to achieve. Liz gained the knowledge to share these tips and many more through her education and career experiences. She has a full background of sales, marketing and higher education with a special twist of hospitality. 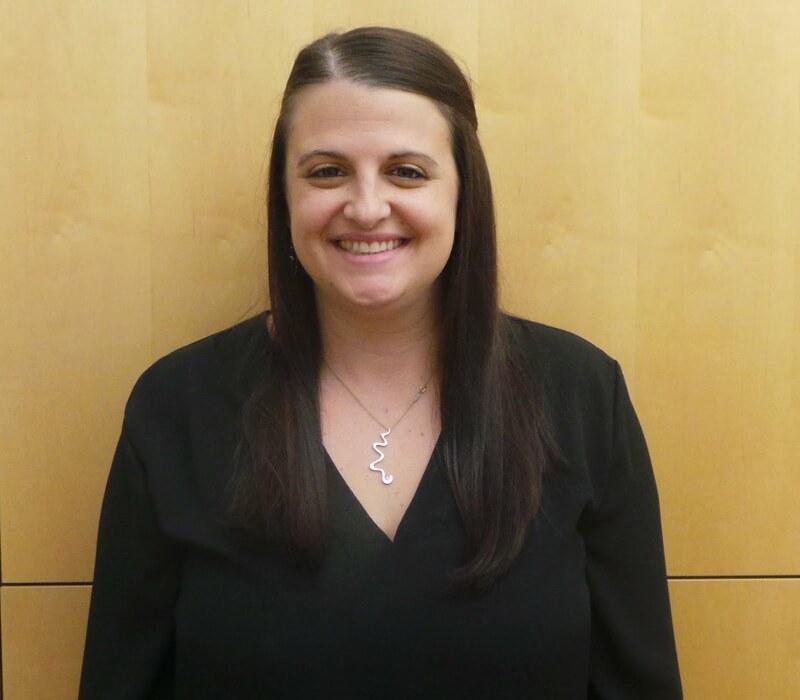 Liz joined Peirce with a Bachelor of Science in Hotel, Restaurant and Institutional Management earned from Penn State University in 2007. While attending Penn State, she took the opportunity of a lifetime and studied abroad in Montreux, Switzerland for a summer to attend Hotel Institute of Montreux. After completing her undergrad, Liz moved on to graduate school at South University for her MBA with a concentration in Hospitality Management. After graduating, Liz headed into the workforce to begin her career. After holding a variety of sales, marketing, recruiter and managerial positions, she found her home in higher education in 2009. Liz started her higher education work at the Art Institute in Washington D.C. before moving to the Art Institute’s City of Brotherly Love campus. After over eight years of higher education experience, she found her way to Peirce. “I’ve always wanted to work for a non-profit college. Peirce College intrigued me with the fact that we really cater to adult students and have created an environment for them to be successful,” says Liz on her decision to apply to Peirce. Liz’s education gave her the foundation she needed to build the career she wanted. You can gain your own foundation for a rewarding career by earning your degree at Peirce! With six sessions a year, you can start almost immediately. Contact Liz or any Peirce Enrollment Specialist today at 215.670.9000 or admissions@peirce.edu to get started.